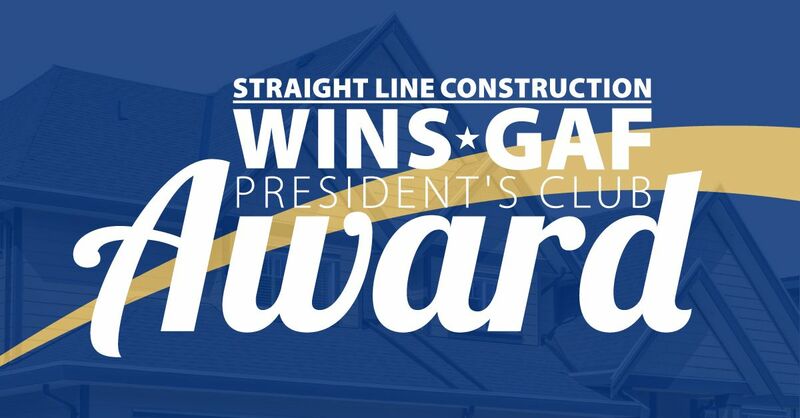 We’re proud to share the news that Straight Line Construction has won the highly-coveted 2015 GAF President’s Club Award. This prestigious award places us among the “elite of the elite” of roofing contractors across the nation. Consumer Protection. This recognizes contractors who provided their customers with the best possible roof system warranty protection. To qualify, a contractor must register at least 100 enhanced GAF warranties during the calendar year. Seminar or pass their Pro Field Guide test that year. Installation Excellence. This award demonstrates that a contractor has met GAF’s high standards for installation quality and received at least 15 perfect scores from the company’s inspectors. GAF is North America’s largest manufacturer of residential and commercial roofing products. The company attributes its 130 years of success to an uncompromising commitment to innovation, product quality and customer service. GAF knows that quality installation is critical to the performance of their products, so they reward outstanding local roofers with factory-certified Master Elite® contractor status. Only three percent of contractors nation-wide meet GAF’s stringent requirements for the designation, which include a reputation for exceptional service, proper licensing and insurance coverage, longevity, financial stability, and a commitment to ongoing training. At Straight Line Construction, we’ve been a factory-certified GAF Master Elite® contractor since 2006, and this allows us to offer our customers GAF’s 50-year, non-prorated Golden Pledge material warranty that comes with a 25-year workmanship guarantee. For exceptional roofing services in the Sacramento area, contact us today at Straight Line Construction. 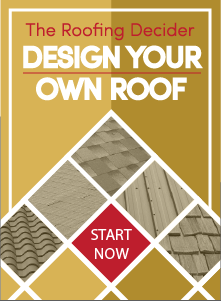 Check Out Our Roofing Solutions Today!